PSD Kennels produce some intelligent and great looking Malinois. After watching the pups work via video, I chose a pup and Cindy shipped him to me here in California. Jaime, Cindy and their trainers are friendly, knowledgeable and at your disposal whenever you need them. 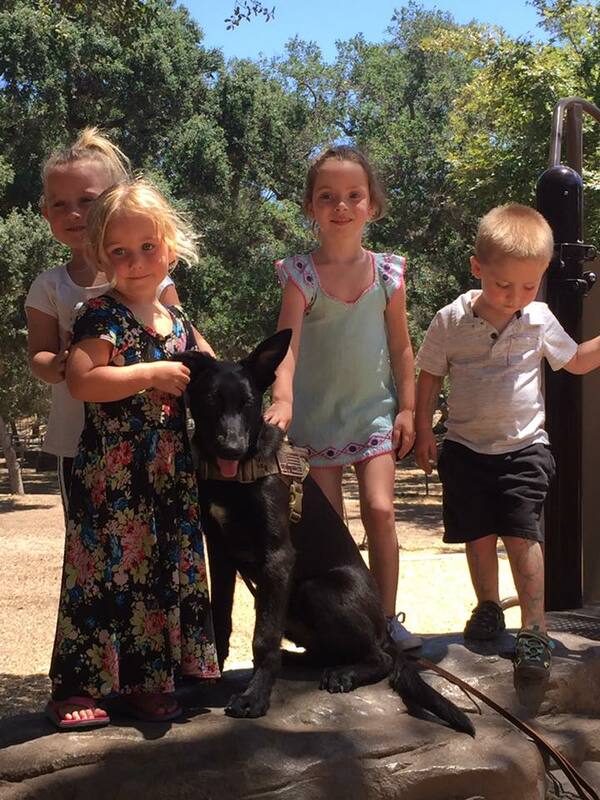 Nox is stable in every high stress situation I have put him in, including around children. He will also protect when a threat is present and on command.